Pool + Party + Drinks + Family & Friends = What’s not to love? 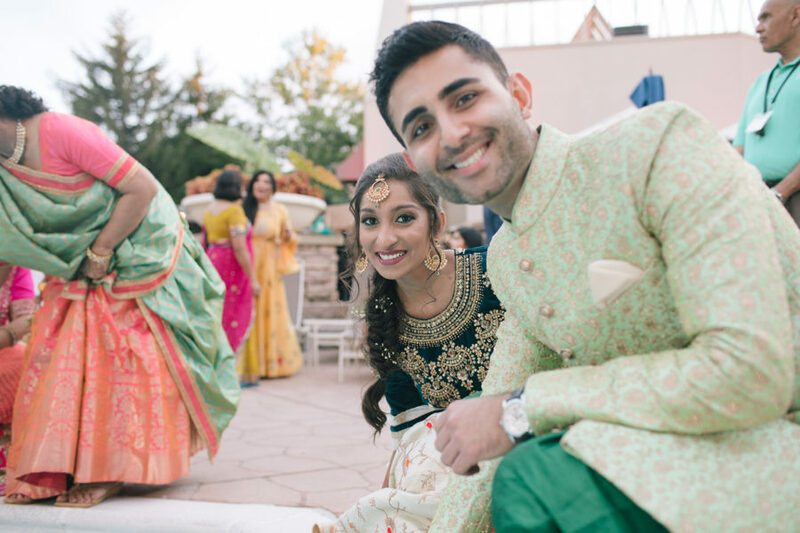 Check out this highlights from this amazing outdoor Pool Sangeet for Aditi & Vishal at Lansdowne Resort, VA. The Sangeet featured Indian Street Snacks by the pool with our refreshing Aam Panna served at the Bar to the guests. Jain guests were able to enjoy the entire menu including the delicious Pav Bhaji and Vada Pav.